Flexibility is an essential component in the holistic physical fitness of an individual. 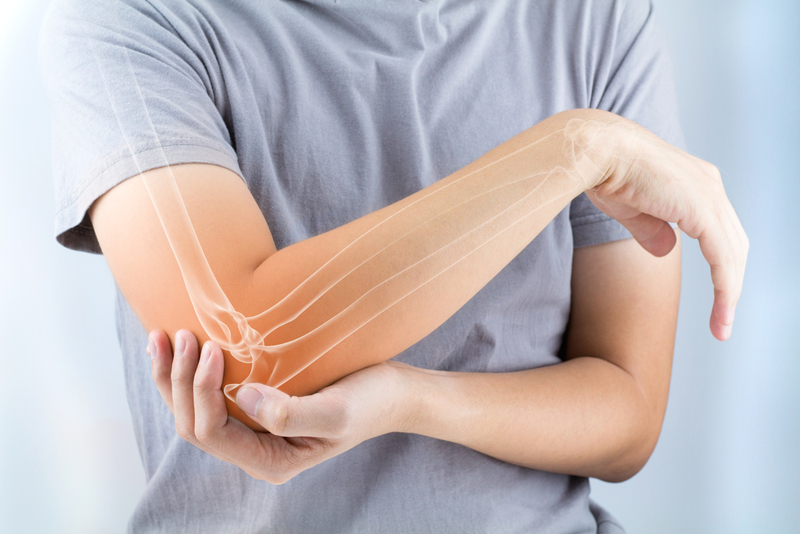 It can be defined as the ease with which a person is able to move a joint through its range of motion. We may not realize it, but flexibility is required in all of our day to day activities such as bending walking and lifting. As one ages,muscles and joints tend to become stiffer. This affects movement and if left unaddressed, can lead to a loss of flexibility over time. Flexibility helps to preserve the range of motion of muscles and joints. It is the loss of tissue elasticity that can cause muscles and joints to tighten up. Flexibility training is an important part of living a full and healthy life. Aging is a natural process in life. As we age, we may face various issues that impair our physical functioning and take away from the freedom of movement. Often it compromises on the ease of performing everyday tasks. Maintenance of a healthy self while recuperating from illnesses and recovering from surgeries require special attention. Stiffness, aches and pains are often associated with changes in weather, especially the falling temperatures of winter. As a result of the falling temperatures; aches and pains are experienced by many in different parts of their body. 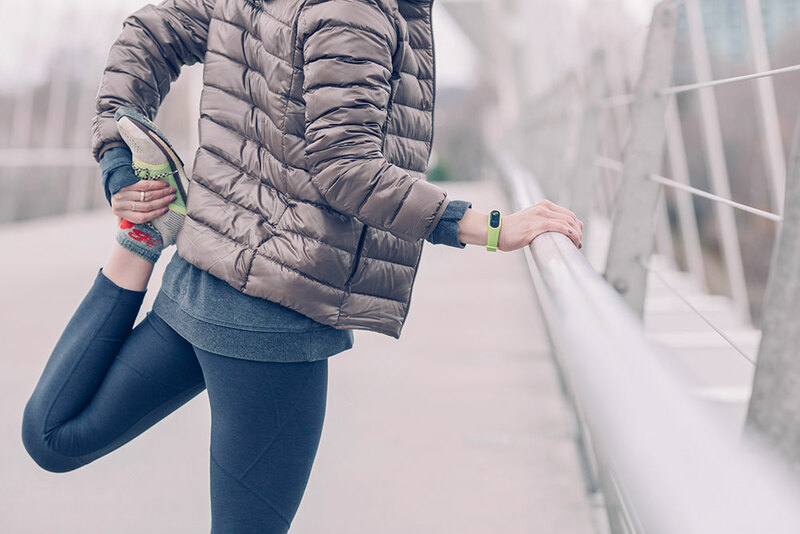 The most affected during this season are the hip joints, knee joints and ankle joints. Ultimately it compromises our ease of movement and flexibility and may even result in injury if not taken care of. When it comes to physical therapy, most people think that it is something which is set aside only for persons who are injured. But the truth is, rehabilitation is not the only benefit that physical therapy offers. Physical therapy can be included as part of your overall wellness routine. The holiday season is the most joyous time to be spent with your loved ones. Your body knows those little aches and twinges that you experience as you go through your busy days. It’s a good idea to be in your best physical condition when the demands of the holiday season are upon us. Whether you suffer from acute pain or have recently experienced trauma or injury, ease it away through Physical Therapy. Our highly skilled, licensed and trained professionals will diagnose the underlying cause of the discomfort and develop a targeted one-on treatment that’s safe and effective for you. Does your work involve sitting or standing for extended periods of time? If you are on your feet all day, are the shoes you wear supportive enough? Do you have back discomfort after a full day at work? Do you sit in front of a computer monitor and feel pain and weakness in your neck and shoulders? Physical Therapy helps people get back full strength and movement in key parts of the body after an illness or injury. 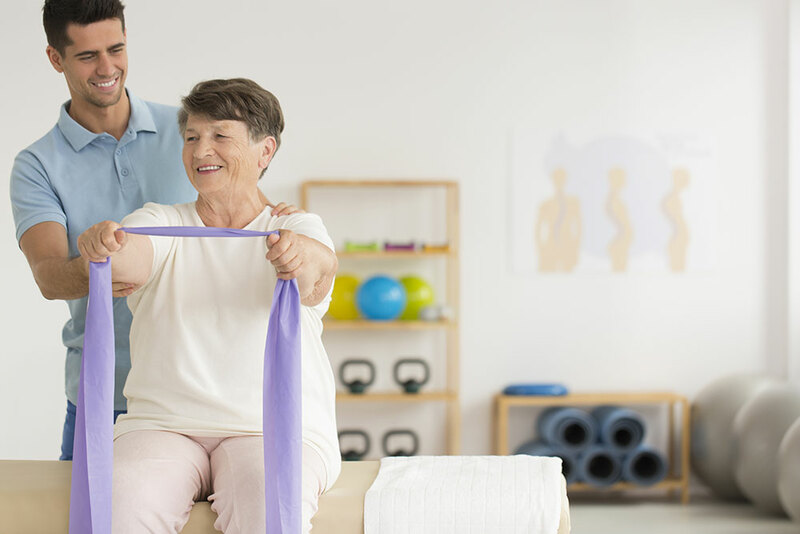 Physical therapy doesn’t just help a person rebuild strength and range of motion, though — it also can help someone manage pain, whether that pain is caused by bad posture, an injury, or a disease like arthritis. When done properly and consistently, physical therapy can help prevent permanent damage and recurring problems. Localized pain in the area of back or neck. Pain may shoot up to the limb if a herniated disc causes the pinched nerve. A large disc herniation in the region of the lumbar spine may cause nerve compression and pain that starts in the low back and travels down the leg into the foot. This is called sciatica.